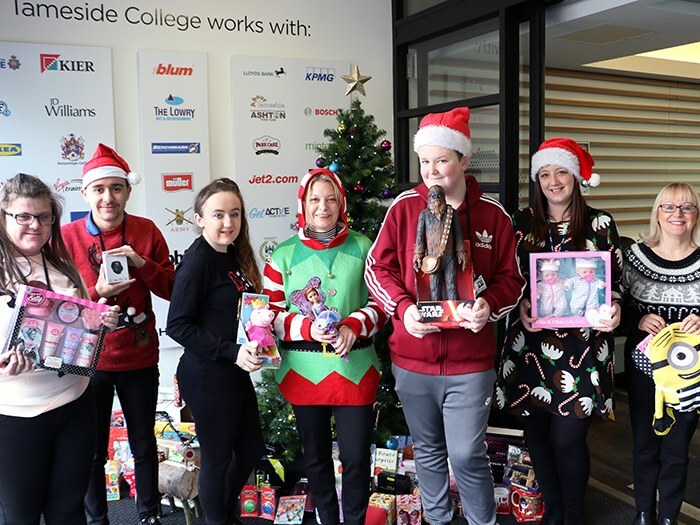 The Tameside Christmas Toy Appeal at Clarendon Sixth Form College is set to be bigger than ever this year, helping to make the festive period special for everyone. With this year’s theme being ‘teen gifts’, students and staff members have been asked to donate toiletries, gift sets, books, gadgets, creative toys and gift vouchers. The donated gifts will be given to young people living in poverty across Tameside in time for Christmas by Tameside4Good. Gifts can be donated via the Tameside4Good appeal boxes which will be placed in the college’s reception area from Monday 3rd December until Friday 14th December.